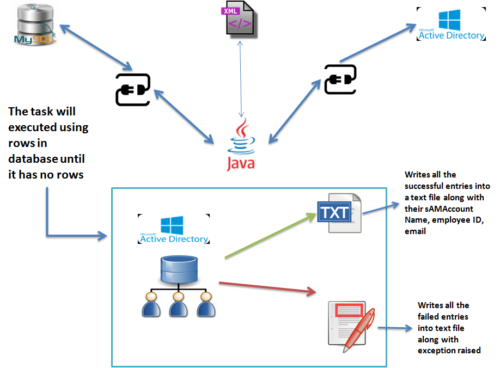 Data loading into Active Directory implies creating AD Accounts and corresponding Exchange mailbox accounts using employee data existing in a database. Java program is developed in a fashion which reads the credentials from XML, retrieves employee data from the database, creates an account with a default password in active directory and enables the account as well. The PowerShell script is executed to create exchange accounts for all the users. The below process flow diagram explains the requirement lucidly. The working demo of this program is embedded. The Documentation and Code for above demo can be downloaded from following links. 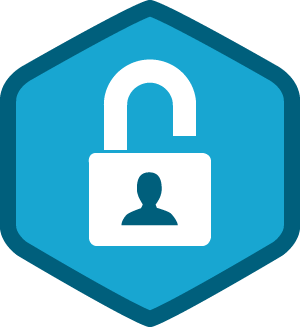 Using JNDI we can access the active directory, but if we want to access the active directory using the secure port we need to get the certificate issued by the active directory certification services. 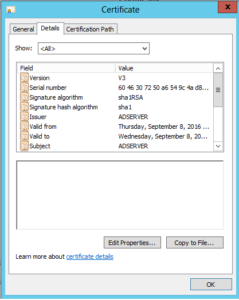 The certificate helps to authenticate the server over SSL. 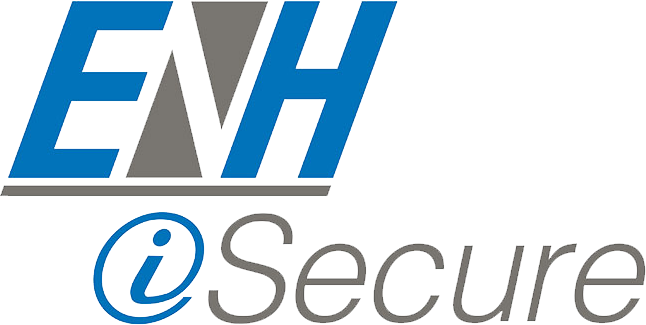 SSL authentication is useful when we need to perform the administrative stuff like changing password using JNDI. 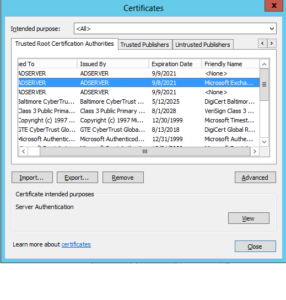 Active directory enables us to access the server over SSL using the certificate issued by that server. 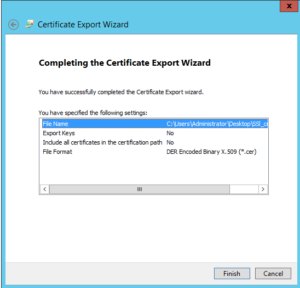 To access the active directory using the JNDI we need to get the certificate issued by the active directory and import that into java key tool. 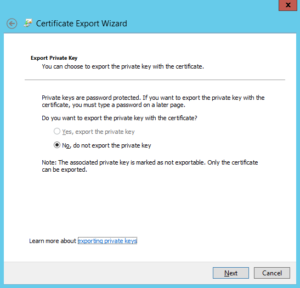 We can export the certificate which can accept the SSL authentication in many ways. 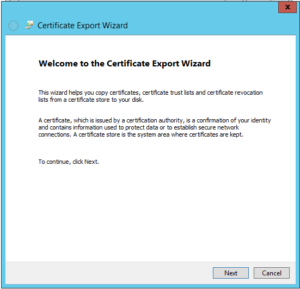 But in this article we are exporting the certificate using the internet explorer and command prompt. 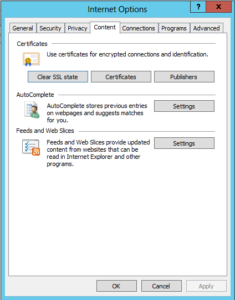 A new popup will populate with certificate name that you have selected, in that click on details tab and select copy file option. Then new popup windows will appear, in that click next. Select the base 64 encoded and click next. 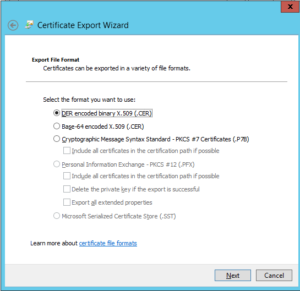 Provide the path and name to certificate. Verify the options and click on finish. After exporting the sslcert.cer file, copy the file into host machine installed with java. Open the command prompt in administrator.